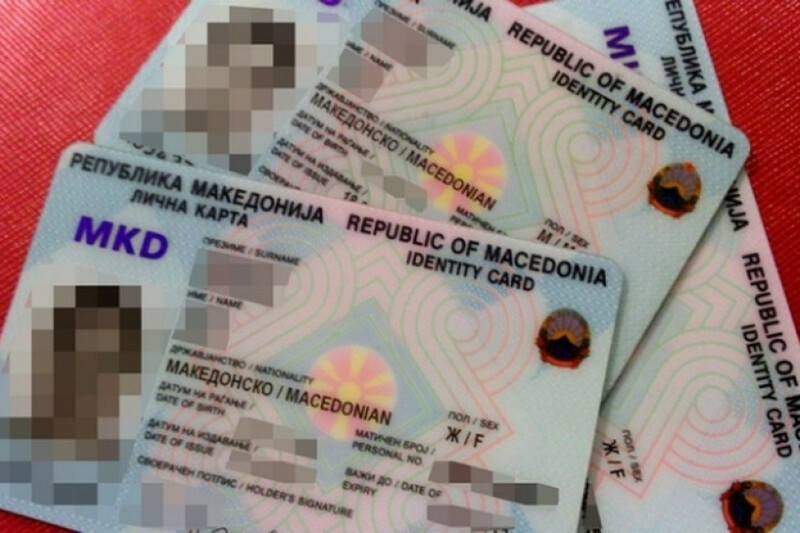 According to the Interior Ministry, the first identity cards and passports which will be stamped with “Republic of North Macedonia” will be issued by the end of this year. The Ministry informed that in the coming months the documents being issued will still be stamped as issued by the Republic of Macedonia, during which time the Ministry will prepare new bylaws and the design of the new documents. After the name Republic of North Macedonia enters into force, we will propose changes to the laws and the bylaws which regulate the design of the new documents, and then, in accordance with public procurement regulations, we will order their printing, he Interior Ministry informed.